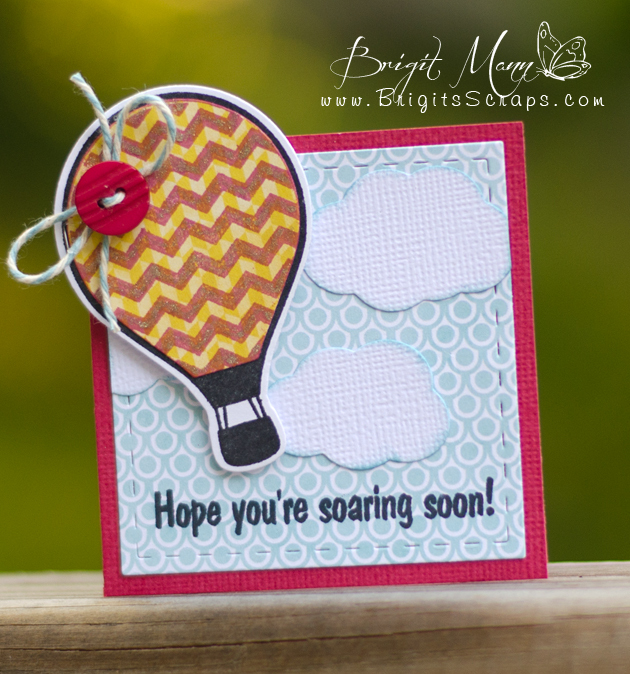 Here's a quick 3" x 3" little card using this months Stamps of Life club sets hot4balloons stamps and the matching hot air balloon dies. For the stitched layer I used a die from Jaded Blossom's card mat dies, love these a must have for card makers!! Finished up with some sky Trendy Twine and button. These small cards are so cute and really quick to make, great for adding to a gift packages. Hi everyone! 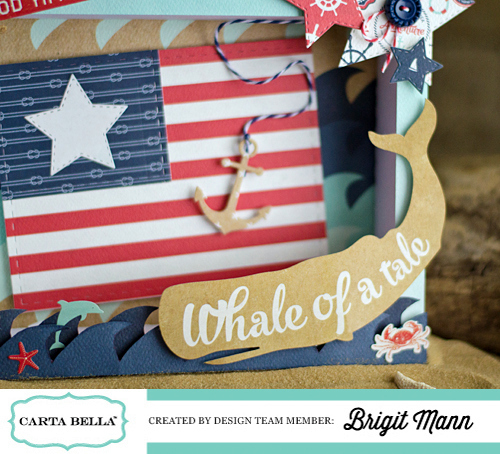 Here's my Carta Bella Design Team project that's up on their blog today, a patriotic shadow box. I used the Ahoy There paper collection, this was definitely a fun project to make, I love this paper!! I used the 5 x 7 shadow box by Lori Whitlock; she has an assembly video here. The Good Times sheet from the collection makes a perfect American flag, I just cut out a 4” x 5.25” piece and a 2.5” x 2.75” for the smaller rectangle. The new matching dies are so fun to use I cut the ship’s wheel from some thin cork. For the anchor I used the 6 x 6 paper pad, I wanted a smaller pattern for it. I'm laughing here, I made this card the other day and I'm just getting around to posting it and it's my birthday so it kind of looks like I've made it for myself, lol!! These stamps are from Peachy Keen's June stamp club release PKSC-30, they're all so cute, who doesn't love a carnaval!! For the front white layer I used one of the dies from Jaded Blossom's Card Mat Dies set, these are so perfect for layering and having the stitching which I love! Hi Everyone, it's my turn over at the Peachy Keen Stamps blog today! 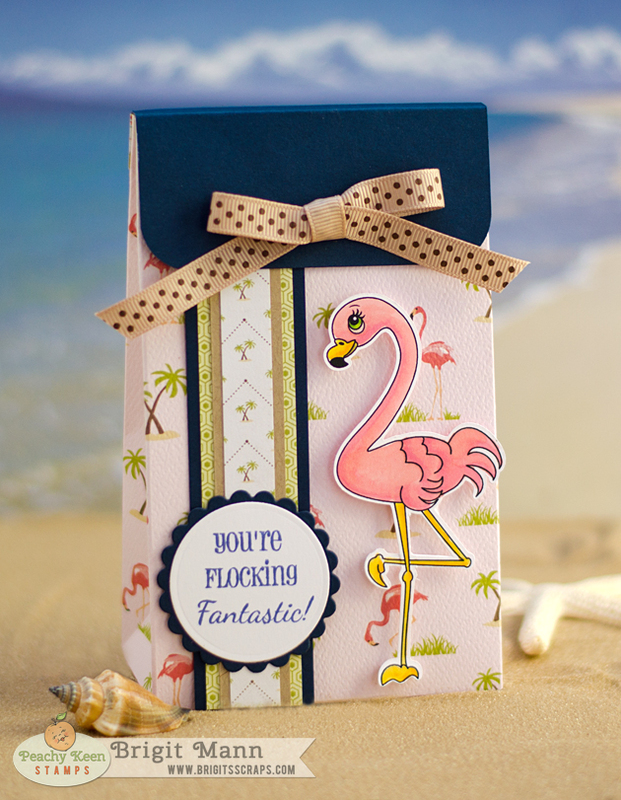 I have a trendspotting project to share with you, this cute flamingo gift bag. I used the flamingo from the PKSC-28 April 2014 set and a sentiment from the PK-1382 Flamingo Phrases. 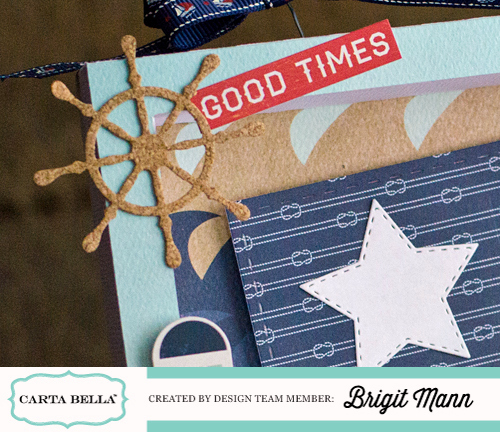 The paper collection is Carta Bella's Summer Lovin' with some dark blue cardstock. I used the We R Memory Keepers gift bag punch board to make the bag and just added a flap at the top. Here's a photo of my inspiration these cute chic summer bags from the Pottery Barn. 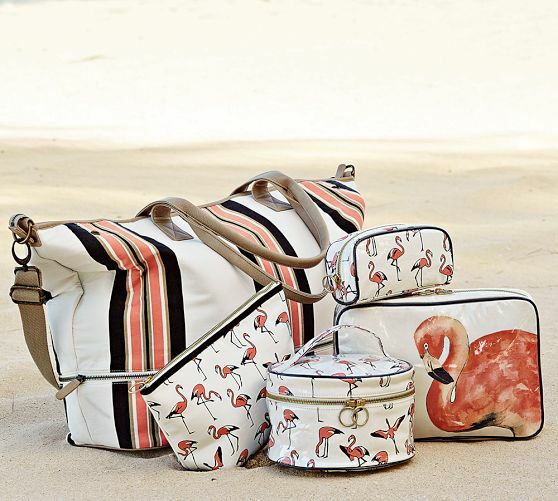 I love fashionable travel bags and these are so adorable with the flamingo pattern and strips on the larger weekender. They have a fresh clean look, perfect for a summer vacation. Hope you like this project and find some inspiration from it!! Hi everyone! 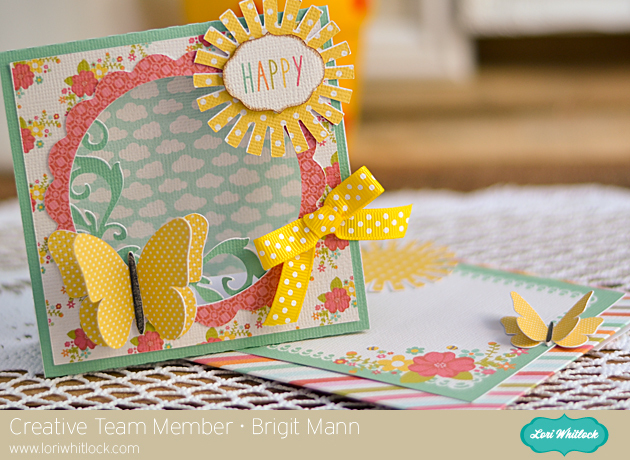 It's Brigit here sharing this pretty butterfly stand up card and matching envelope. These cards are so adorable, Lori has a couple of different designs in her store just click on related projects under the butterfly card on her site to see the other stand up cards. I used Lori's new digital paper Summer Lovin' available at Snap Click Supply Co. Both the sentiment and sun are also from the collection. For a little more dimension I added another butterfly and bent the wings up. The file is also available in the Silhouette Online Store. Hi everyone! 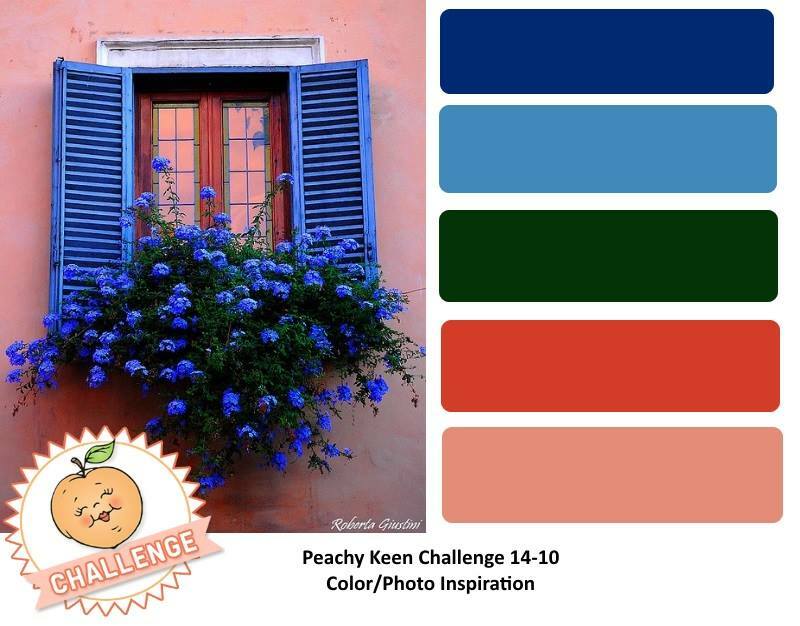 A new Peachy Keen color challenge starts today! Check out the 14-10 challenge post for more info and the prize you can win! For my project I used this month's new face release Clowning Around and one of the sentiments from the PKSC-30 June set. 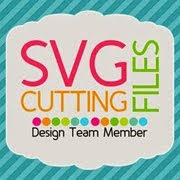 The clown, ticket and big top cut files are all from SVG Cuts A Day At the Carnival. I made the big top into a card by doing a mirror image above in SSDE and welding them together. The paper is Carta Bella's Wildflower, it worked well with this color challenge. Here's a picture of the Photo/Color Inspiration, come join the have fun!! 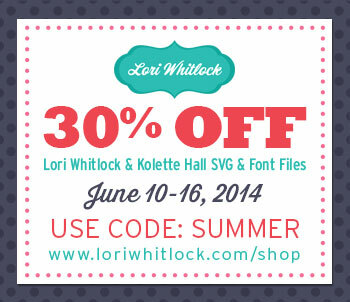 Lori Whitlock Creative Team June 2014 Blog Hop! For my hop project I made one of Lori's box cards. 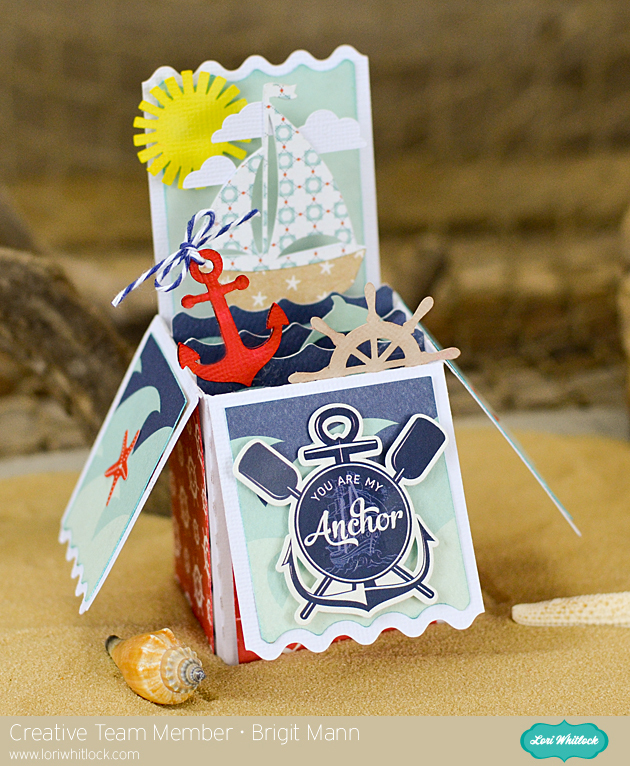 I used the A2 nautical card and paper and elements from Carta Bella's Ahoy There collection which goes perfectly. I added the sun from the summer icon set. 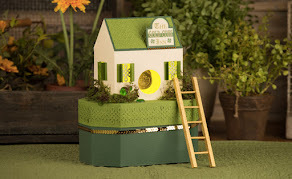 Hop on over to Lorrie's blog to see what she has created for us!! 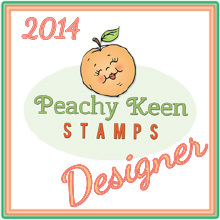 Peachy Keen Stamps June 2014 Release and Reveal Blog Hop! Welcome Friends one and all! 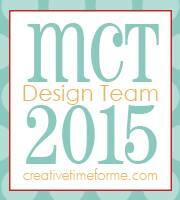 Tonight we gather under the Big Top for our June Release and Reveal Stamp Event/Blog Hop at Peachy Keen Stamps! We’re so happy and excited to have you join us, so let’s get on with the show!! These new stamps are now available in The Peachy Keen Stamps Store, and you can grab them at a specially discounted price of 20% off for one full week!! Now THAT’S a deal, BUT that’s not all!! If you purchase any three of the newly released stamps, you will receive a special FREE STAMP as our thank you for your patronage! 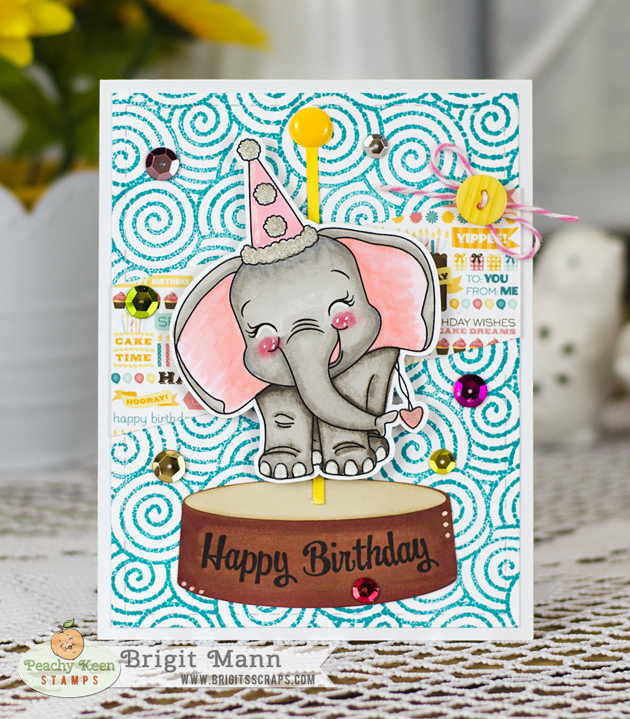 Take a look at all the wonderful stamps in this special Under The Big Top Release and then join us for our Release and Reveal Blog Hop where you will see even more show stopping creations from our Design Team using these adorable stamps!! The complete blog hop order can be found at the bottom of this post. Enjoy the release and happy hopping!! Two fabulous new background stamps to get crafty with. 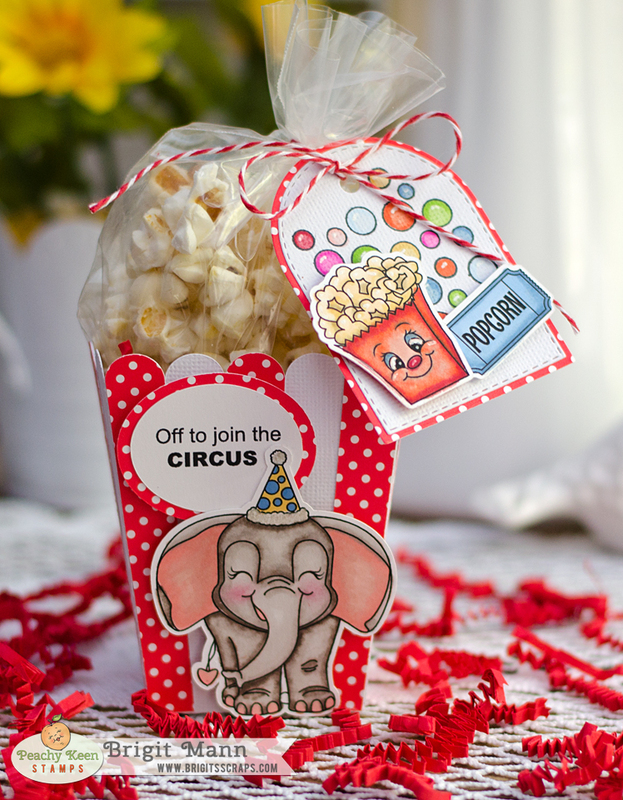 There are five adorable circus themed stamp sets offering oodles of opportunities to create darling cards, layouts, and home decor pieces. Wouldn’t some circus decor for a child or baby’s room be awesome? These stamps would also make wonderful projects for babies, get well, graduations, birthdays, and the list goes on and on. There really IS something for everyone here!! Here are the newest Peachy Keen Face stamps to be added to the inventory, and we predict these to become very popular favorites. Available in the most popular sizes for all your paper crafting needs! And last, but certainly not least the PKSC-30 June 2014 Stamp of the Month stamp set! These clowns are so totally adorable that we can hardly stand it! Lots of accessories and some great sentiments are included with this set to allow you to get creative in so many ways! If you’d like to know more about the Stamp of the Month Club, how it works and what perks are included, CLICK HERE! Here's a card I created, isn't the elephant so adorable!! BLOG HOP AND PRIZE INFO! Our designers have done amazing things with this release and you’ve enjoyed their projects for the past four days of sneak peeks. Now join them as they share MORE amazing and super creative masterpieces using the stamps of their choice from this release! As you hop along don’t forget to leave your comments for a chance to win a $50 Shopping Spree at Peachy Keen Stamps! This hop will remain open for comments until Sunday at Midnight and the winner will be announced here on Monday, June 9th. One entry to win for each comment you leave, so happy hopping and good luck to you! Thanks for joining the fun under the Big Top! Hop on over to Liz's blog to see what wonderful project she created for us!! The Peachy Keen Blog has the full hop order if you get lost! Are you enjoying the circus fun so far? 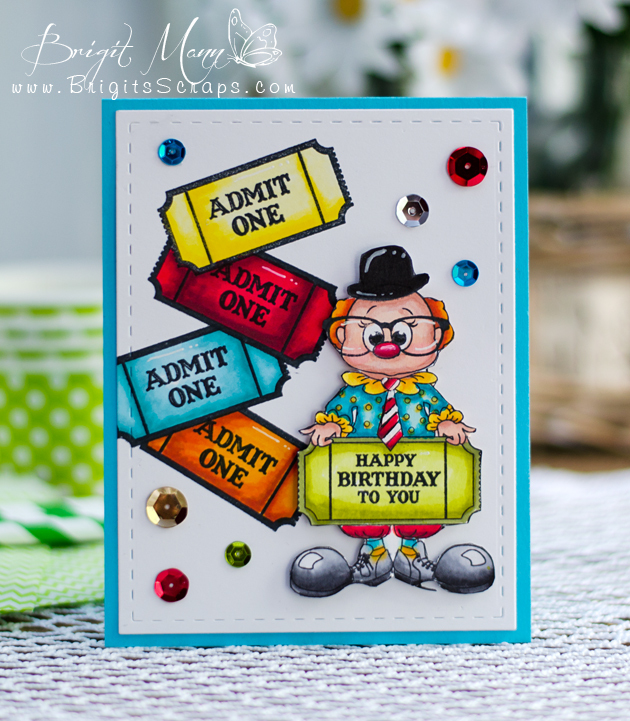 We are having so much fun with this circus themed release! We’ve shared adorable clowns, sweet elephants, and the Big Top with you so far, and yes, we’ve got more! What’s a circus without treats? Popcorn, peanuts, candy apples and some funny faces to go along with those goodies are what we have for you. All that AND MORE! Tonight we introduce you to the Circus Treats and Clown Car and Elephant stamp sets. Think back to those days of your own childhood as you experienced your first trip to the circus, and ENJOY!! Look at this adorable elephant and popcorn face, I love them, can't get enough of these stamps!! The popcorn box is from Lori Whitlock's store, also available in the Silhouette Online Store. Tag is a die from My Creative Time and the twine is Berry by Trendy Twine. PRIZES :: PRIZES :: PRIZES! It’s really easy to get your chance to win the stamp sets you see showcased tonight. Just leave your comment here, on The Peachy Keen Stamps Blog and on our designer blogs and you’ll get one entry to win for each comment you leave. The lucky winner will be announced tomorrow on the Day #4 Sneak Peek post on the PKS Blog. GOOD LUCK!!! So glad you could join us tonight! One more day of sneak peeks until the BIG RELEASE AND REVEAL BLOG HOP on the 5th! 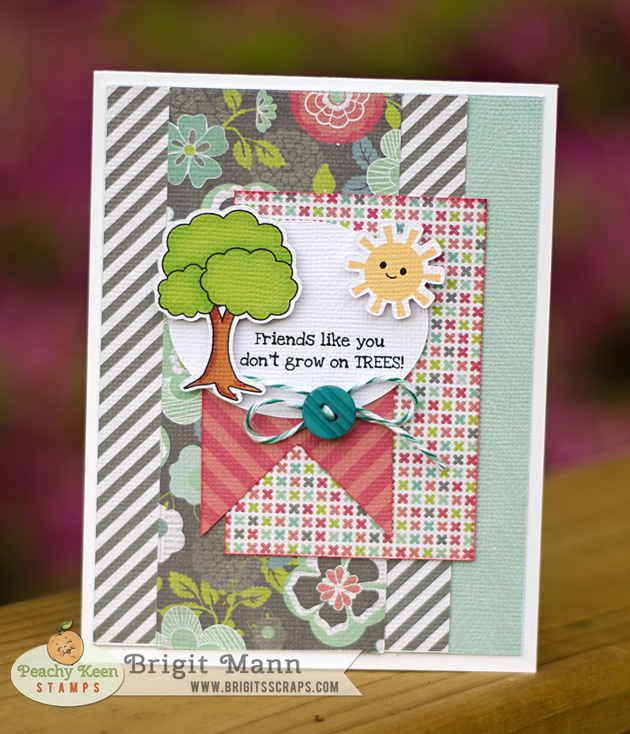 Welcome, friends to the first day of sneak peeks for the June Release at Peachy Keen Stamps! June has arrived and with it, the “official” start to Summer! We couldn’t be more excited to begin sharing sneak peeks with you this month, because we’ve had so many requests for this particular theme, and we’re NOT clowning around. Well… actually, we ARE! 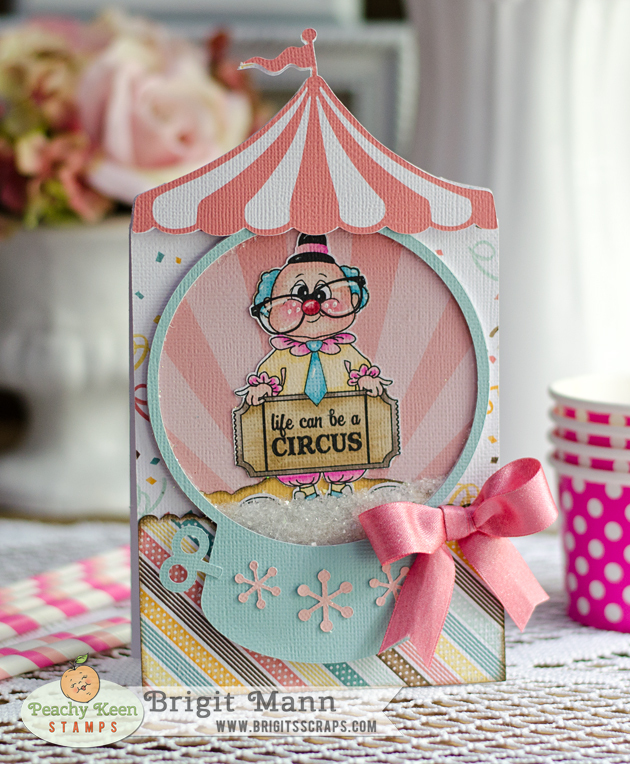 The circus has arrived at Peachy Keen Stamps, and for the next four evenings, you can join us on the Peachy Keen Stamps Blog for some F-U-N at the circus! Our Creative Team has been ever so busy creating inspiring and absolutely wonderful projects to share with you, so sit back, relax and take in the fun and excitement of the circus!! Tonight we feature the brilliant projects from our team using the PKSC-30 June 2014 Stamp of the Month Club set, Chinese Swirls Background, and Polka Dot Circus Background stamps. 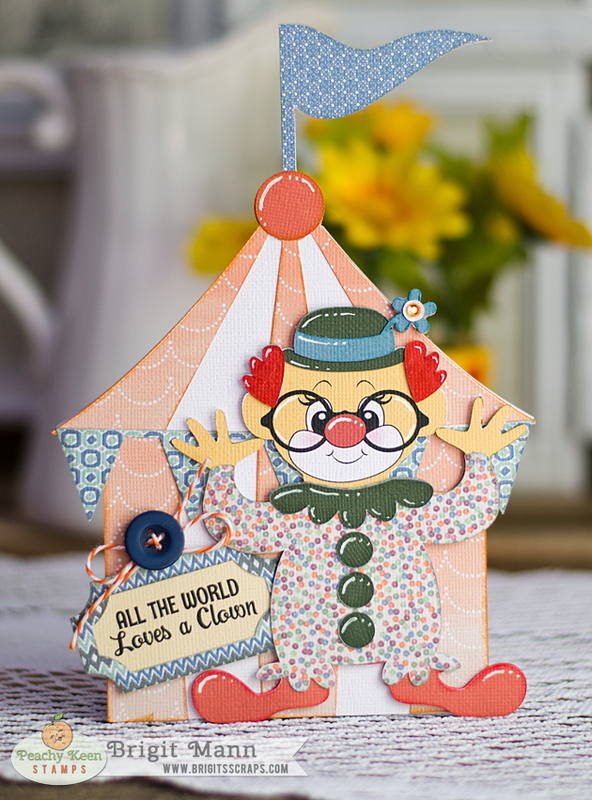 Love this adorable clown from June's stamp of the month set. 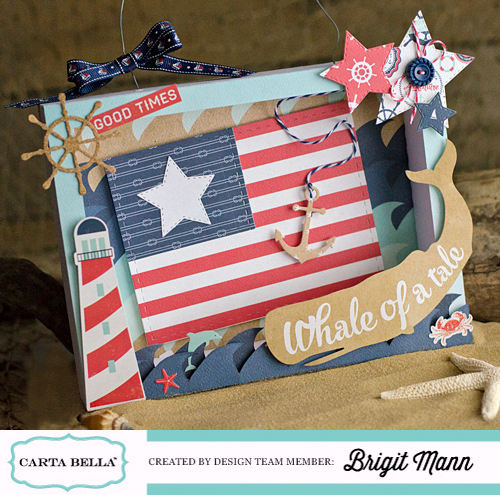 I altered this card by Samantha Walker from the Silhouette Online Store to create this shaker. The paper is American Crafts also from the Silhouette Online store as is the Hero Arts rays background behind the clown. How would YOU like to win the stamps you see showcased here tonight? All you need to do is leave a comment telling us what you love about the circus and we’ll give you one entry for each comment you leave on our DT and PKS Blogs. It’s just that simple! The winner of all three stamp sets will be randomly chosen from ALL of the comments and that winner will be announced tomorrow in the Day #2 Sneak Peek blog post on the PKS Blog. GOOD LUCK TO YOU!! Are you new to Peachy Keen Stamps and would you like to know more about our Stamp of the Month Club and how it works? Below you’ll find all the information you need and if you have any additional questions at all, please feel free to email info at peachykeenstamps dot com and we will be happy to help. AND Starting in January, each SKOTM member will receive a special discount code for 20% off in their purchases to use throughout the month that they are a member! Use the Promo Code that you are going to receive in the month of January. This is additional savings on top of any other discounted items that are in your cart! The newest kit will be available for purchase and to new club members on the 5th of each month. If you are interested in becoming a member, and want to begin with the June kit (currently being showcased), please sign up on or after the 5th of the month. If you sign up earlier, you will receive the previous month’s kit. All subscribers to either of our kits must check out with our secure online credit card server. Each month, you will receive one 8.5″ x 5.5″ sheet of stamps. Kit Cost: $17.99 plus first class shipping. Kits will be automatically billed on the 6th of each month and shipped on the 6th, or the following business day if the 6th lands on a weekend. Previews will be available to subscribers on the 1st of every month and on the 5th of the month to non-subscribers. By signing up, you are committing to be a member of the club for at least 3 months. After 3 months, you may cancel your subscription at any time. Cancellations must be emailed to info@peachykeenstamps.com by the 3rd of each month to ensure you are not billed for the upcoming kit. We’d love to have you as our next Peachy Keen Club Member! That’s it for tonight, but join us again tomorrow night on the PKS Blog at 6:00 p.m. for more big top circus fun!! Hi Everyone!! 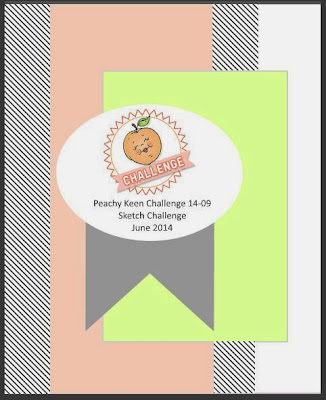 Peachy Keen Stamps new Sketch Challenge started. Hope you play along and have fun creating something using the sketch below. The stamps and sentiment is from the February's Stamp Club of the Month. Paper is Echo Park's We Are Family and I used some Tickled With Teal Trendy Twine. Have a wonderful day and I hope you play along! !